Founded by Sally Boyton (read her story here), the Life Seeker hub has been developed with a bucketful of passion, months of determination plus 18 years of communications expertise to reach the community of west Wales. Launching a new idea on the edge of west Wales isn’t easy. Not everyone can visualise a concept before it’s tangible. Yet we know the journey is a vital and exciting part of the adventure. There is an abundance of positive lifestyle providers in west Wales who can help people to nurture their physical and mental wellbeing. Yet the community knows little about where and who they are. A fun, consumer facing portal to educate and encourage people to take responsibility for their own wellbeing in west Wales didn’t exist before Life Seeker. Phase One was to introduce the Life Seeker concept to independent wellbeing providers. Many were passionate to come on board as part of the bigger mission, to share one voice and the ‘Play Smart. Live Well’ message. Somewere unsure about collaboration and how it would benefit them. Some felt the Life Seeker audience was too ‘local’. Some lacked confidence in a product they couldn’t yet see. We introduced the Life Seeker brand to the general public via printed media, social media and positive lifestyle events. Initial feedback was fantastic. People wanted more. This motivated us to develop the project further. 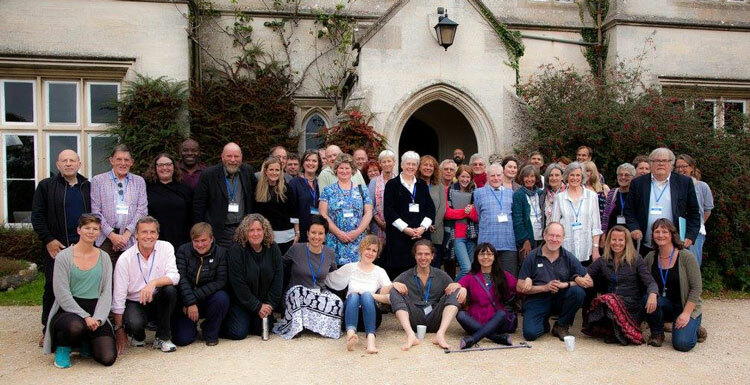 As well as following the work of psychologists and major bodies researching the science of happiness, we attended Network of Wellbeing’s ‘Building Wellbeing Together’ conference at Hawkwood College to take part in a discussion about how we, as independent projects can work in unison to support and promote the wellbeing message. The Life Seeker digital newspaper is also in the making.